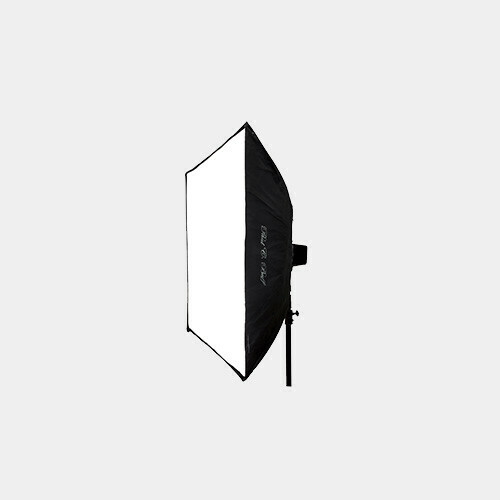 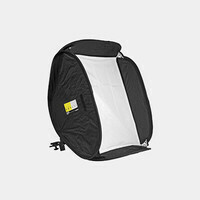 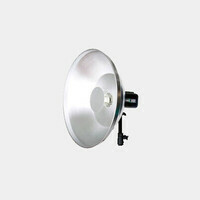 A large 32x40 inches foldable softbox offering a simple and quick umbrella-like construction. 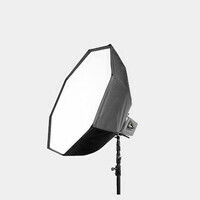 Speedring is attached to the softbox. 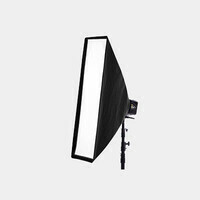 This system is only compatible with AlienBees lights.